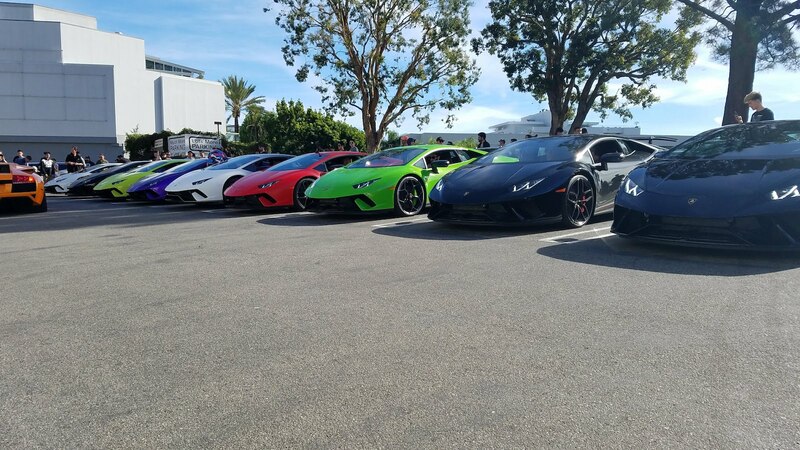 The second Sunday of January marked one of the largest gatherings of Lamborghini Huracan Performantes in the world. 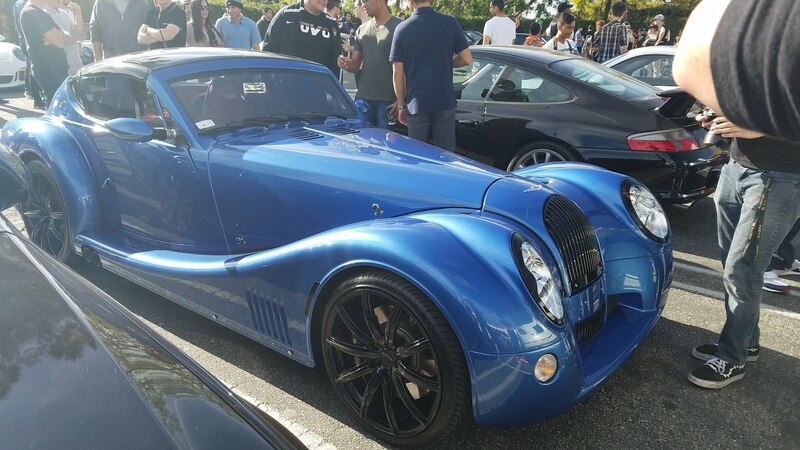 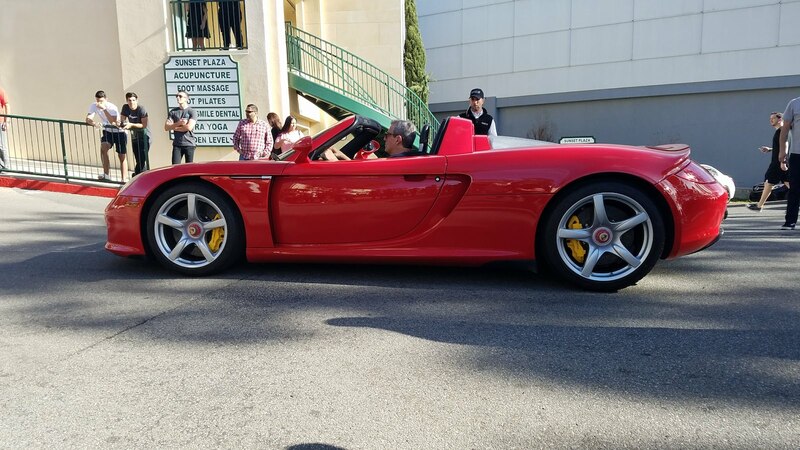 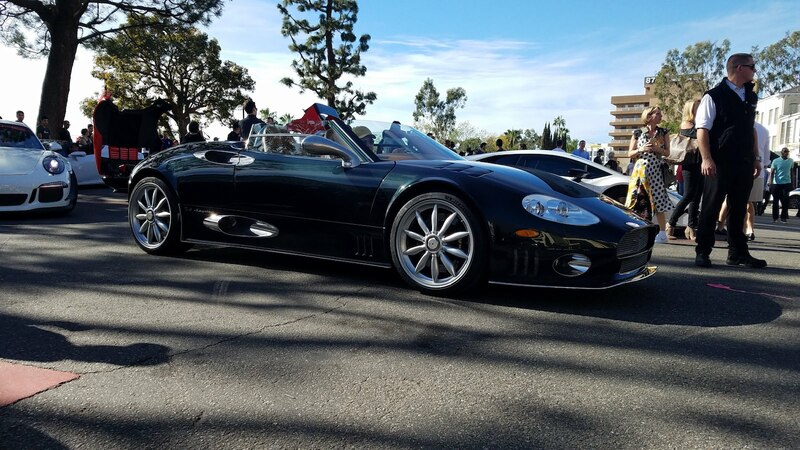 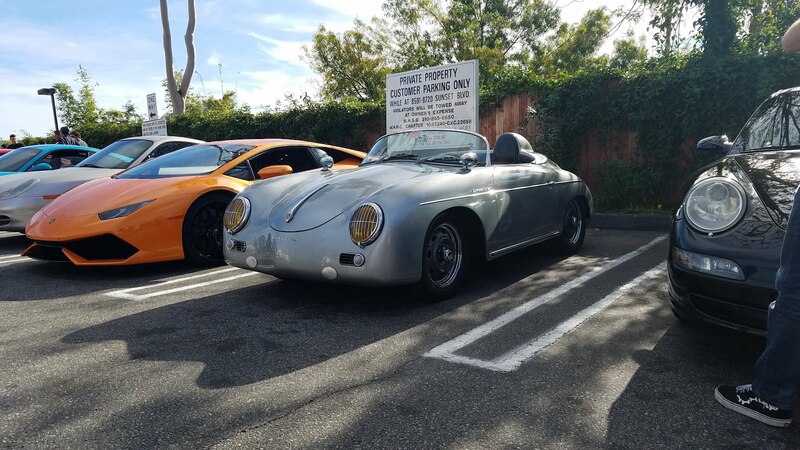 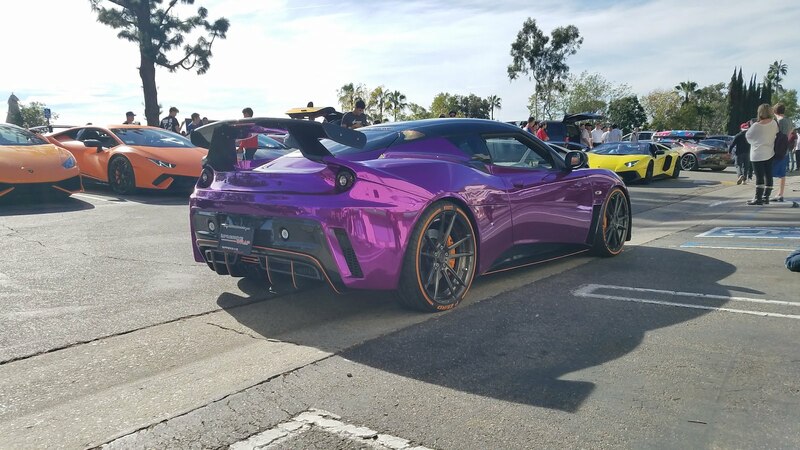 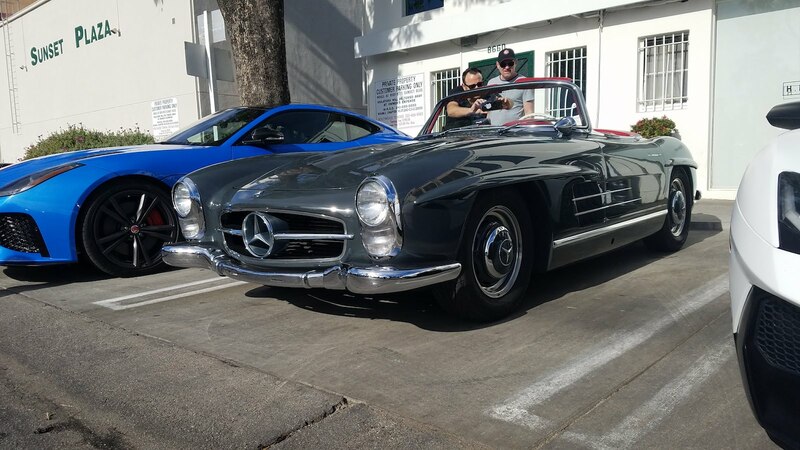 This car meet showcased the best cars the residents of Southern California have in their collections, and The Drive was there to witness it all. 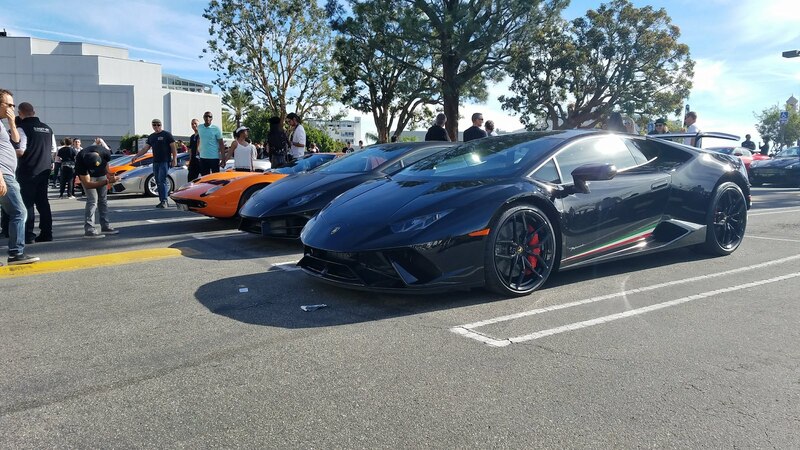 Welcome to Sunset Gran Turismo, Los Angeles' premiere Cars & Coffee event organized by Lamborghini Beverly Hills, part of the O'Gara Coach dealership network. 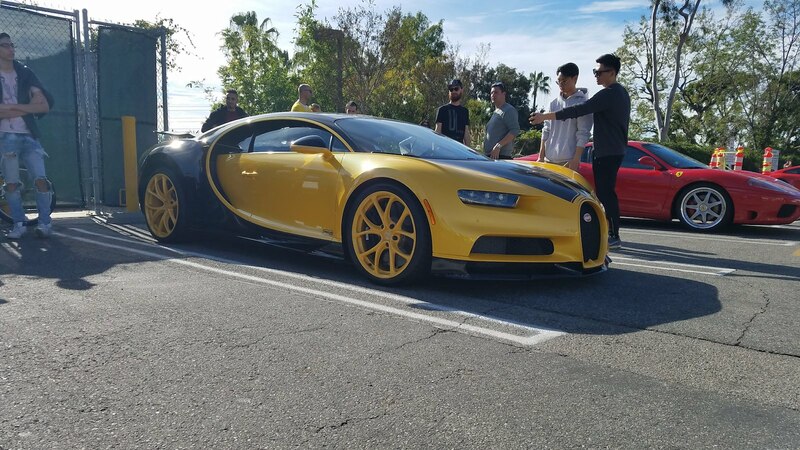 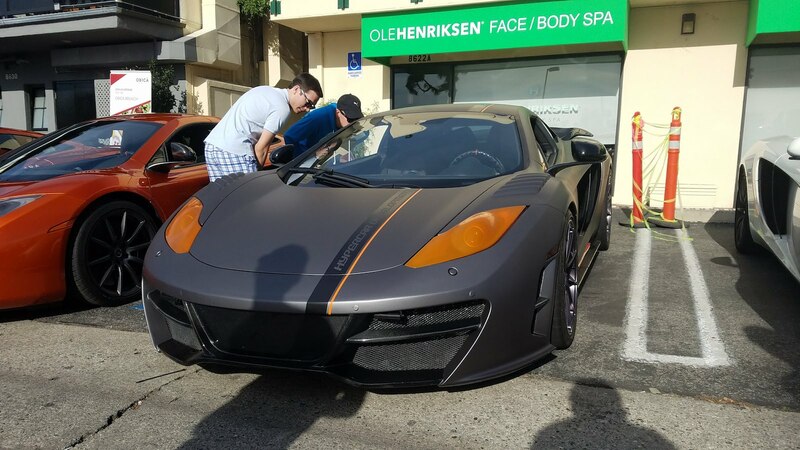 While the last event was dedicated to McLaren Beverly Hills' entry into the O'Gara family, this month's rendition paid homage to the Nurburgring-taming Huracan. 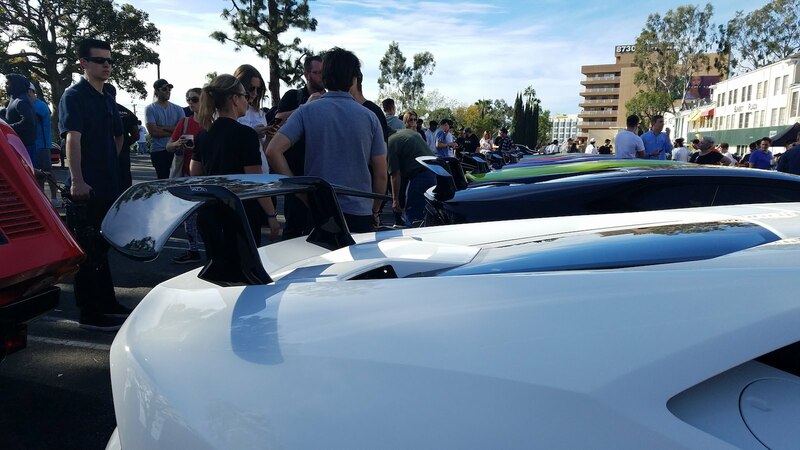 Appropriately titling the event "Performante Pandemonium," Lamborghini Beverly Hills managed to bring 13 Performante's to the event according to O'Gara's blog. 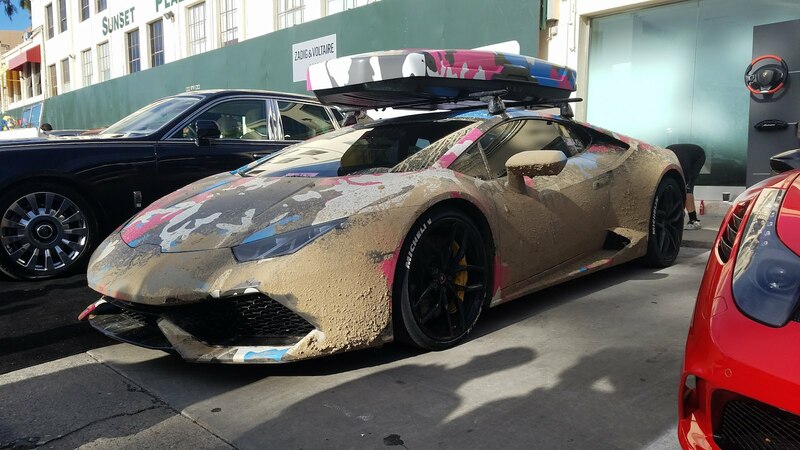 Some of the most notable Performante's were a beautiful light green Verde Themis example with gold wheels, a two-tone black and white version, and Youtuber DoctaM3's custom "Purplemante." 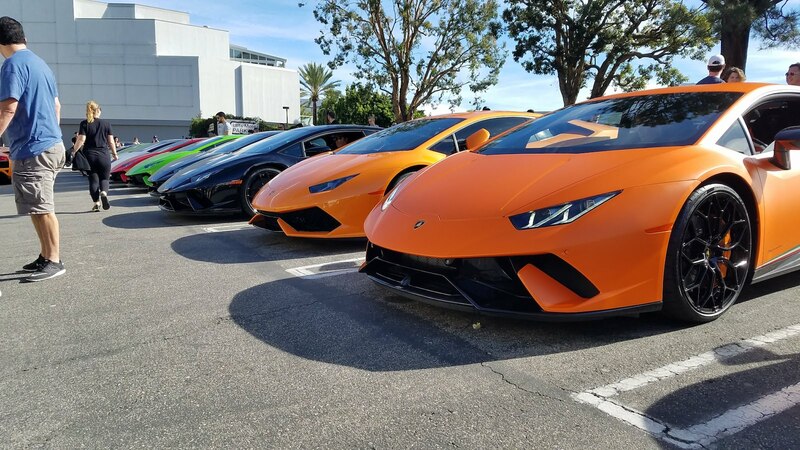 An assortment of other Lamborghinis was there as well, but they were no match for the attention the hotter Huracan received. 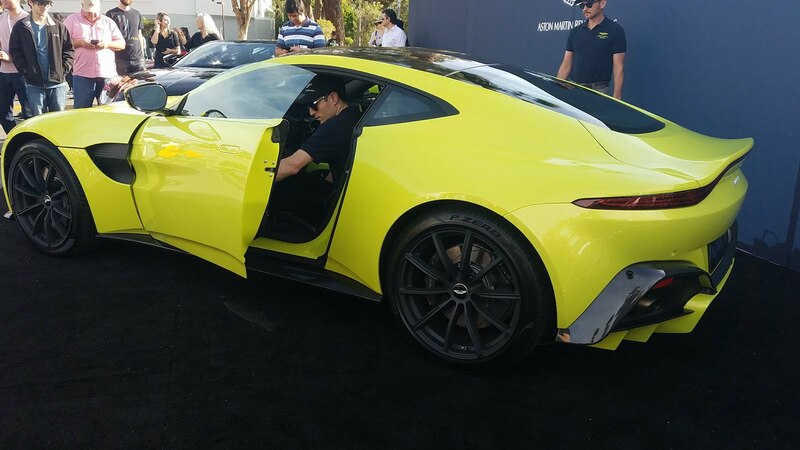 In addition to the Lamborghinis, O'Gara brought out the all-new Aston Martin Vantage, Rolls Royce Phantom VIII, and an original 1927 Phantom I. 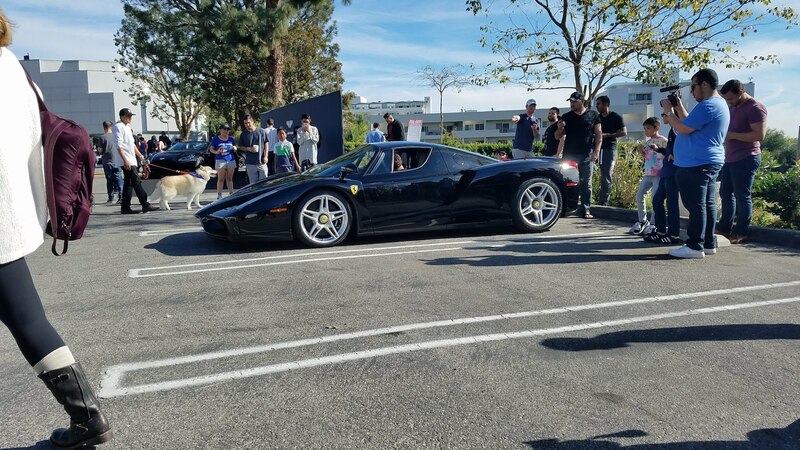 Approximately 40 Ferraris showed up to the event, with an Enzo and two LaFerraris taking the spotlight. 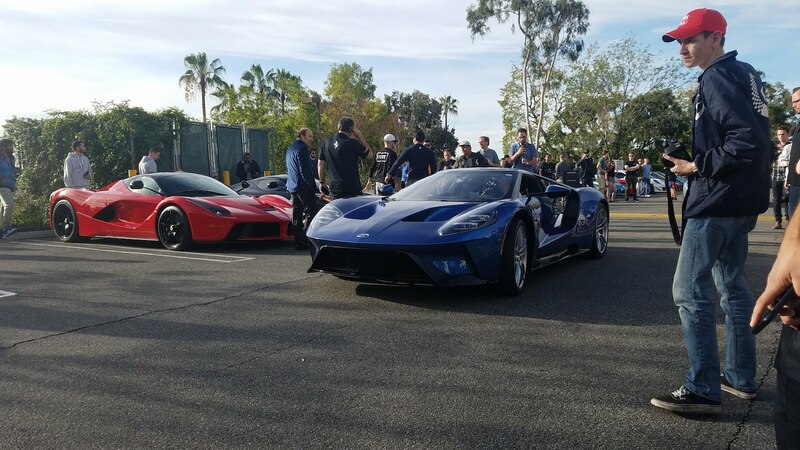 A new Ford GT and the first Bugatti Chiron delivered in the United States also made appearances. 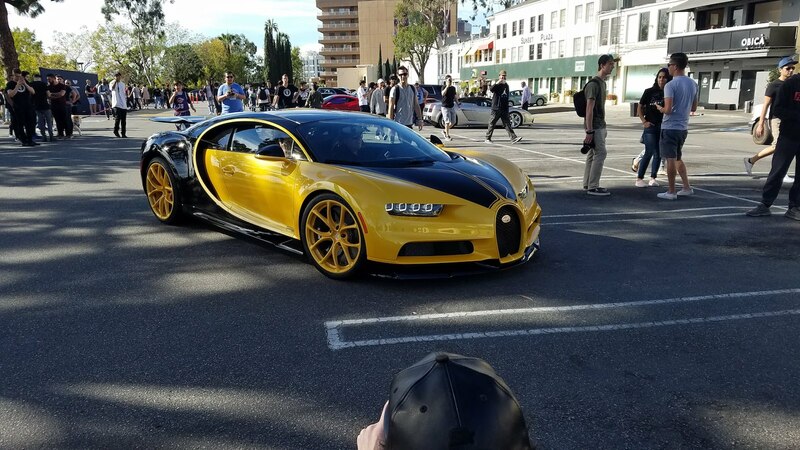 The public turnout was also spectacular, and O'Gara reckons this was the biggest event yet for both cars and attendees. 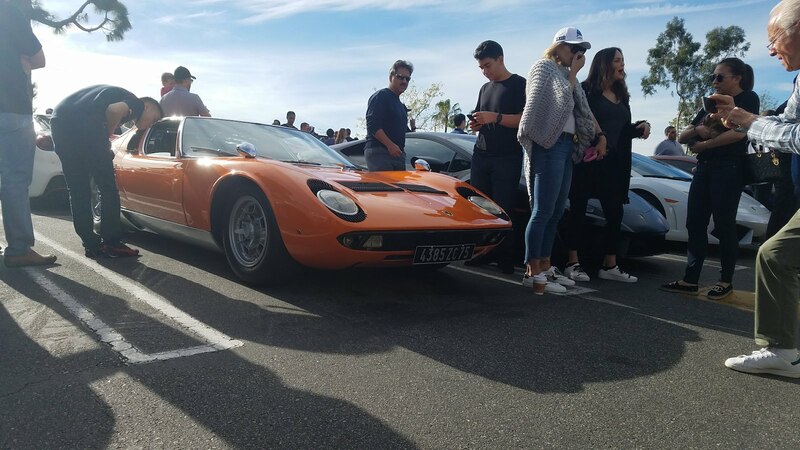 We're curious to see if Sunset GT has plans to move to a different location eventually because if the event gets any bigger it's going to outgrow the Sunset Boulevard parking lot where it takes place.